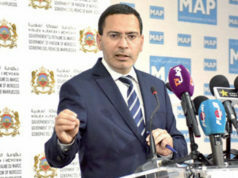 Benabdelkader was speaking at a joint press meeting alongside Government Spokesperson Mustapha El Khalfi on Friday. 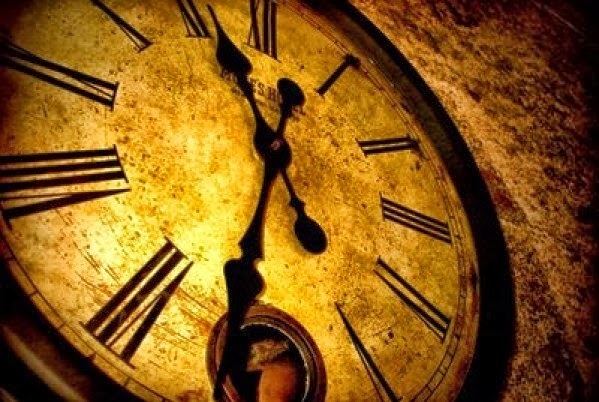 The government council adopted Draft Decree 2.18.855 today, adding 60 minutes to the standard time in Morocco, moving Morocco to GMT+1 year-round. 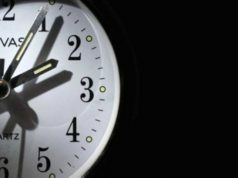 The government adopted the change overnight, only two days before Morocco was set to turn back the clocks one hour with the end of Daylight Saving Time (DST) October 28. Benabdelkader said that the study’s results confirmed that “adopting double timing creates some confusion” among citizens. 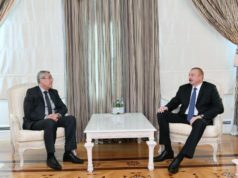 The study adopted, according to Benabdelkader, a comparative view on the experiences of many countries and listed many benefits of adopting DST year-round. 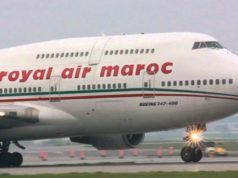 The main conclusion of the study was a proposal to “enhance a stable official standard time” in Morocco. “The study showed that adding 60 minutes to the Kingdom’s time enables us to gain an hour of light. 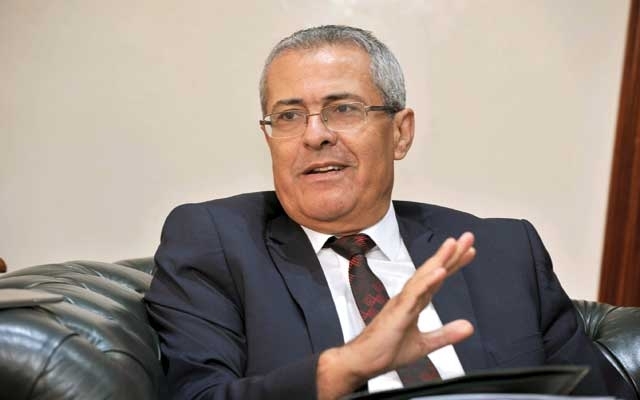 It will enable citizens to spend their time in better conditions and reduce the peak risk of electricity consumption, which sometimes causes damage,” said Benabdelkader. The minister stressed that the government will review the start time of school. Public schools open at 8 a.m., which will be just 10-30 minutes after sunrise on Monday. The purpose of the measure is to enable students to get to school in the morning and leave in the evening during daylight. 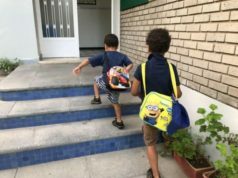 The government will take into consideration school time and administration time so that parents can accompany their children before going to work “without pressure,” Benabdelkader added. According to Article 2 of the decree, the head of government can, for a defined period, suspend the new standard time, when necessary.